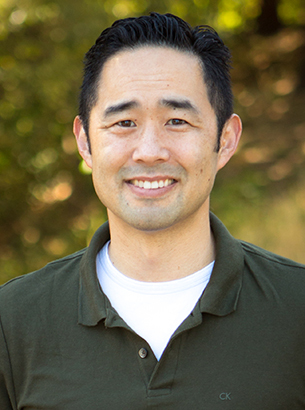 Before coming to George Fox University, Roger worked as both a youth pastor and as a corporate financial analyst. He teaches primarily in the field of biblical studies and Hebrew. Roger is the author of Portrayals of Economic Exchange in the Book of Kings (Brill, 2012), and he is presently completing his second book, The Theology of the Books of Ezra and Nehemiah (Cambridge University Press, 2017). In addition to his academic publications, Roger writes broadly for venues such as The Huffington Post, Working Preacher, and Odyssey Networks. 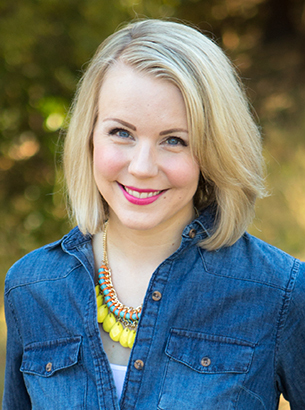 A former postdoctoral fellow at the Louisville Institute, Leah seeks to serve the church and the academy. She is a member of the Foursquare Church’s Education Commission and the director of The Center for Pentecostal-Charismatic Theology and Practice at George Fox University. Leah is committed to providing innovative theological education to those in the Pentecostal-Charismatic tradition, as well as to the students of diverse theological backgrounds. She also mentors women who are called into church leadership. Her first book, Gender and Pentecostal Revivalism: Making a Female Ministry in the Early Twentieth Century (Palgrave Macmillan, 2015), winner of the 2016 Pneuma book of the year award, examines how women overcame barriers of gender, race, and class to establish authoritative ministries, as well as how their legacies influence women in ministry today. She is co-host of Weird Religion a podcast about pop culture and religious studies and her work analyzing religion and popular culture has appeared in The Washington Post and Christianity Today. 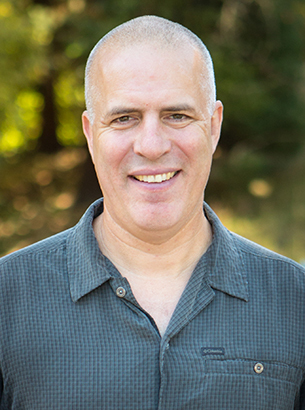 Steve came to George Fox University in partnership with Young Life in 2004, before joining the faculty full-time in 2012. He served on the Young Life staff for 25 years in the Northeast and Midwest. Steve’s teaching responsibilities include all youth ministry courses, Intro to the Bible, and Fundamentals of Preaching for the seminary. His life work has been understanding, relating to, and communicating with adolescents, doing the important work of making complex theological concepts understandable to them. He has published two books in this vein, Embraced: Prodigals at the Cross (Wipf and Stock, 2010) and The Bible: Ancient Context and Ongoing Community (co-authored with Brian Doak; Kendall Hunt, 2014). Trisha Welstad has served as a pastor, church planter, and youth pastor over the past 18 years and is passionate about investing in young people to see them become all God has created them to be. 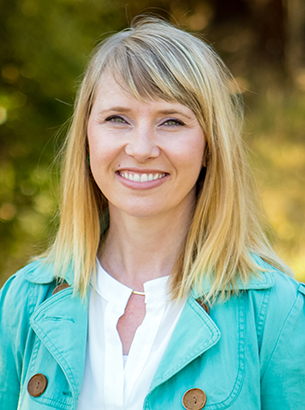 Trisha currently serves as leadership development pastor at Northside Community Church in Newberg. 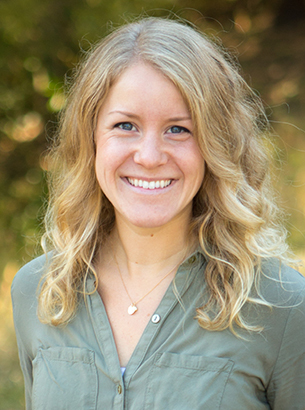 Directing The Leadership Center since 2012, Trisha has partnered with George Fox and Wesleyan Holiness churches. The center is a network facilitating the development of new and current Wesleyan leaders, churches and disciples through internships, equipping, mentoring and scholarship. Participating as faculty for Theologia: George Fox Summer Youth Theology Institute for high school students is a highlight of Trisha’s work. 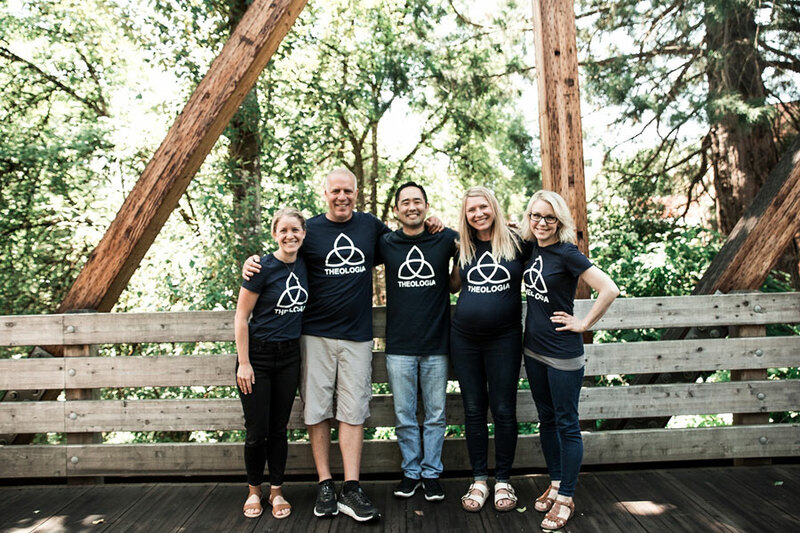 In addition, she is one of five grant principals for The Institute for Pastoral Thriving with Portland Seminary and also serves as the director. Both Thriving and Theologia are supported through the generosity of the Lilly Foundation and encourage the vitality of the church through providing established and potential leaders with forums for theological depth, exploration and holistic care. Hannah Souter is the Director of Theologia. She is a graduate of Portland Seminary with her MA in Ministry Leadership and attended George Fox University for her undergrad. Hannah has particular interest in community care and spiritual formation. She serves as a the Community Life Pastor at New Hope Church in Happy Valley.